Summerfest returns to Marysville Municipal Park for another year filled with live music, arts and crafts, fireworks and much more! Admission is free all weekend long. 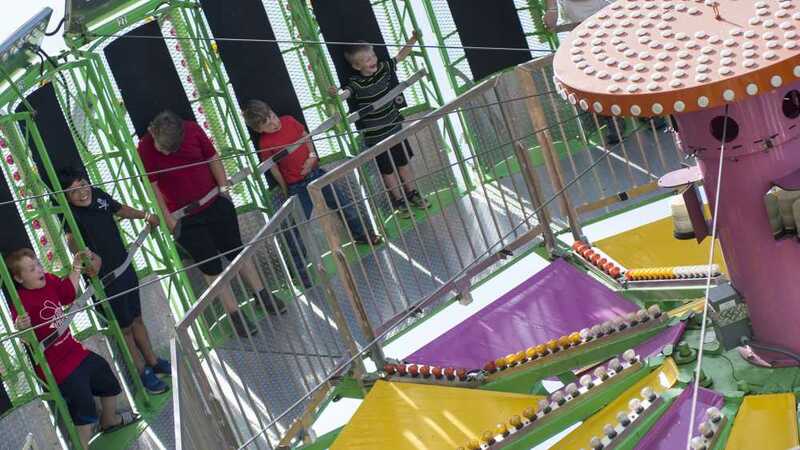 There is something for the whole family and a great way to experience the start of summer, a season full of fun and family memories to last a lifetime!